Soon drivers will be able to easily control some of the features on their smartphones from their car's dashboard. 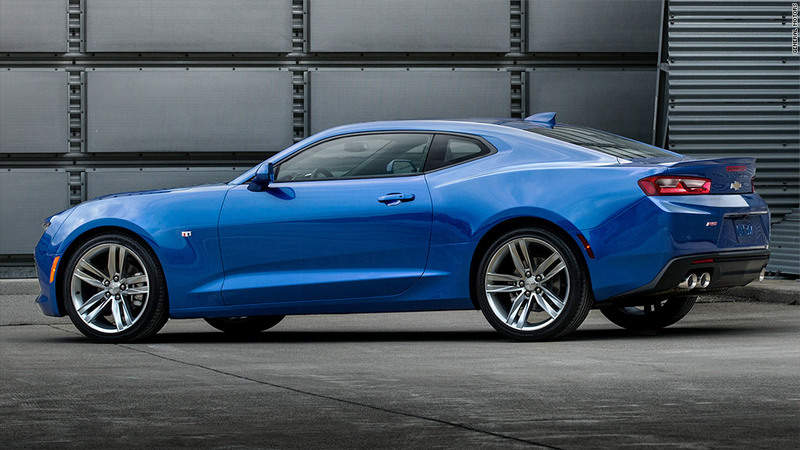 By the end of this year, 14 of Chevrolet's 2016 car models will be able to support Apple and Google's vehicle software systems. At the moment, however, you still can't buy any car that supports both iPhone and Android smartphones at once. 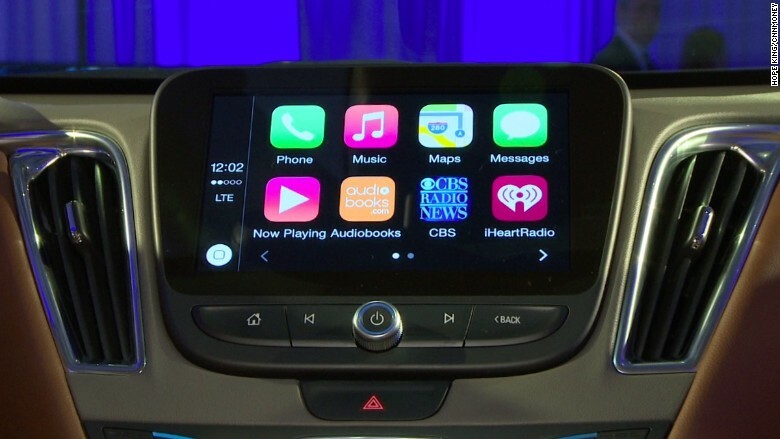 Apple CarPlay and Google's Android Auto platforms allow drivers to connect their smartphones to a car's existing infotainment system and control certain apps through the car's dashboard system. Typically these apps are limited to streaming audio services and maps. No other car company will have more models that are compatible with both software systems, Chevrolet parent company GM (GM) says. The technology will be available in the fall starting with the 2016 Chevy Cruze, and expand to include the Spark, Malibu, Impala, Volt, Camaro, Corvette, Colorado, Silverado, Tahoe and the Suburban. On Tuesday Hyundai became the first to support Android Auto. Apple (AAPL) and Google (GOOGL) launched their vehicle software platforms in 2014, and while all major car makers have said they would adopt the technology, they've been slow in doing it. More than 52% of U.S. smartphones run on Android, and nearly 43% run iOS, according to comScore, so being able to support both systems in one car is a no-brainer. Apple and Google say this helps improve safety while driving because most of the apps, including text messaging, can be controlled using voice dictation or just a press of a button. 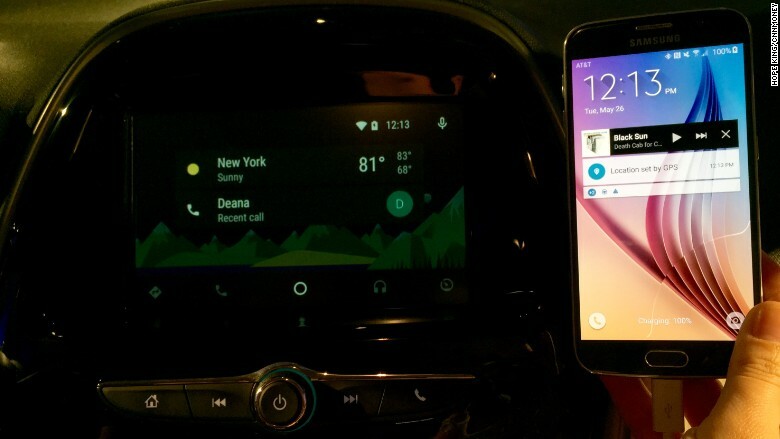 What Android Auto looks like in a 2016 Chevy Cruze. Safety experts disagree. They say these additional functions will just add more potential distractions. "We're very, very concerned about it," David Teater, senior director at the nonprofit National Safety Council, told CNNMoney when Apple first announced CarPlay. "The auto industry and the consumer electronics industry are really in an arms race to see how we can enable drivers to do stuff other than driving." Phil Abram, GM's Chief Infotainment Officer, says this is a perception problem. "Technology can be a solution," Abram told CNNMoney during a demo in a 2016 Chevy Malibu this week. He pointed to GM's "Teen Driver" safety feature. To get teens to buckle up, the Chevy MyLink system automatically turns off the radio and connected devices if the safety belts aren't fastened in the front seat. That means teens will need to strap in before they can rock out. Mom and dad can also limit the maximum volume on the car's sound system. Parents can also pre-set the car to give visual and audible warnings when teens exceed preset speeds. If teens ignore the warnings, the system will rat them out to mom and dad. Parents can review a "vehicle report card" that tells them how far and how fast their teens drove. Still, there is some evidence suggesting that talking in hands-free mode while driving is just as unsafe as driving while holding a phone. 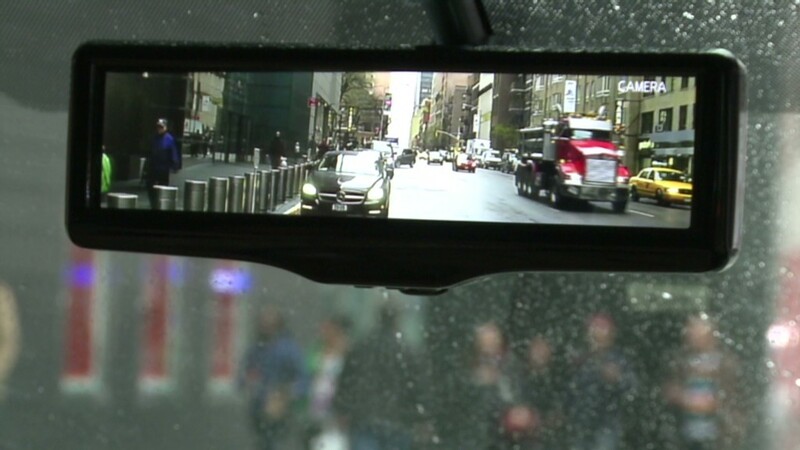 The problem is so-called "cognitive distraction," which occurs when drivers have their eyes on the road but their minds focused elsewhere.